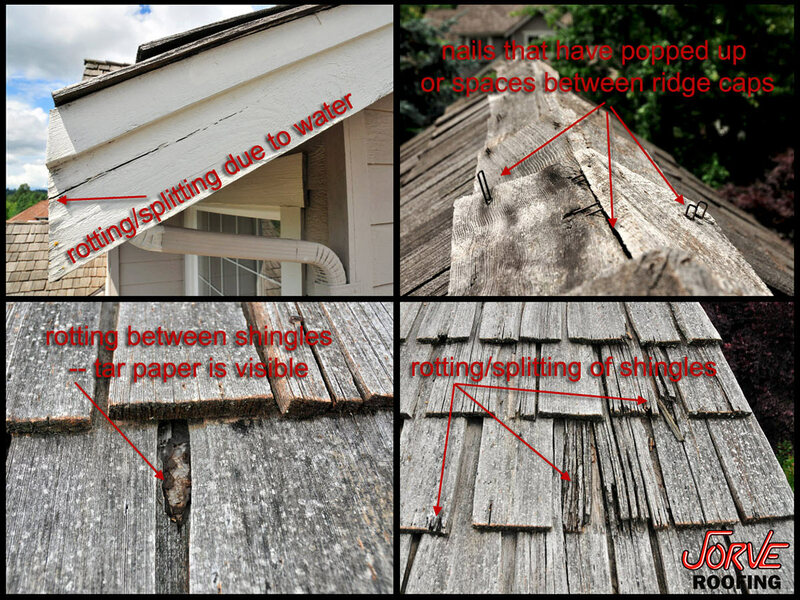 Once a year inspections can discover cracked, warped, or missing shingles, loose seams and deteriorated flashings, excessive surface granules accumulating in the gutters or downspouts, and other visible signs of roof problems. Indoors you can look for cracked paint, discolored plasterboard, and peeling wallpaper as signs of a leaking roof system. By simply being aware of your roof and home in general you can prevent any of these problems turning from bad to worse. Inspect your home when you have the chance and at least once a year.